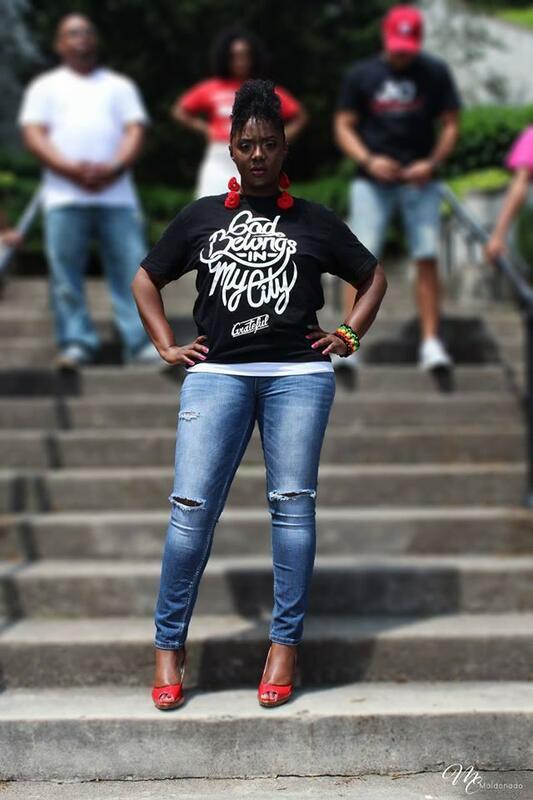 If you’re involved in community activism in Milwaukee, it’s likely you’ve met Markasa Tucker. She’s the leader of several advocacy groups, including the African-American Roundtable, UBLAC Milwaukee, and The Alternative. 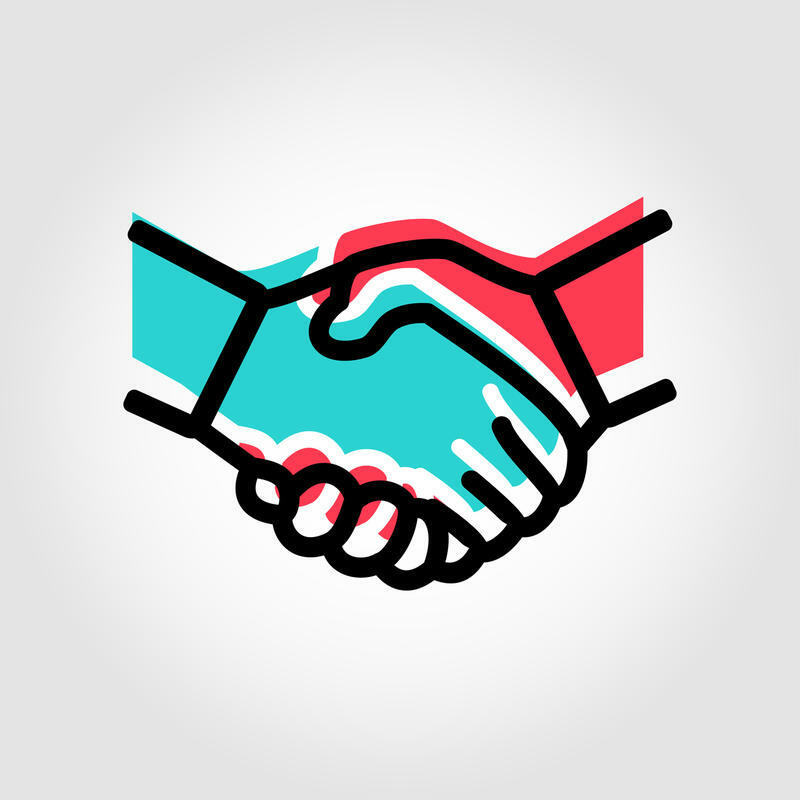 Tucker is also the chair of the Collaborative Community Committee - a group developed by the Milwaukee Common Council to add community voices to the on-going conversation about improving the relationship between Milwaukeeans and the police force. Lake Effect's Joy Powers talks with Markasa Tucker, activist and Collaborative Community Committee chairperson. "What we want to do is make sure everyone’s voice is heard," Tucker explains, "but specifically the voice that is usually the most quiet and silenced and/or not brought to the table, and that’s the community." The Committee plans to go through all of the community responses and recommendations they are gathering, create a report, and share it with the Police and Fire Commission and with the Milwaukee Common Council. "What we ultimately want," Tucker says, "are police policies to change." The Committee, she says, will work to continue to have the community be a part of this process, keep them engaged, and teach them what it looks like to hold officials accountable. » Find all of the Project Milwaukee: To Protect And Serve reports here. Project Milwaukee: To Protect and Serve has been addressing the often strained relationship between Milwaukee’s Police Department and the communities it’s sworn to protect. However, these issues aren’t unique to Milwaukee. Many urban communities are facing the same kinds of problems with police and community members. Increasingly, police officers are the first contact for social services. 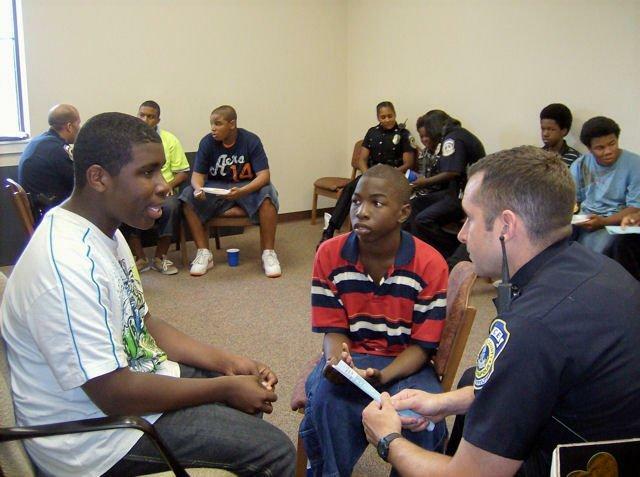 To help with that, the Crisis Assessment Response Team brings the Milwaukee Police Department together with the Milwaukee County Behavioral Health Division to response to mental health crises. The first CART team was launched in 2013. It has since expanded to four teams, three cover the City of Milwaukee and one works throughout Milwaukee County. One group on Milwaukee's near north side is taking action to reduce crime, improve safety and meet other needs in their community. Nasheka and Jerome Bryant are the husband and wife team at the heart of the Freedom Fighters organization. The organization is made up of civilians who work independently from police. They patrol, respond to calls and mediate to resolve conflicts, often in hopes that police don't need to be called to the scene. 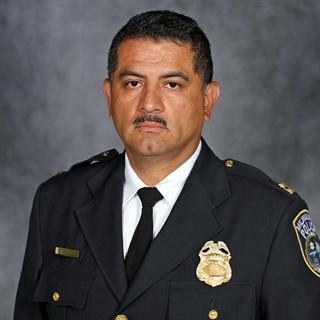 On Thursday, the Milwaukee Fire and Police Commission announced Alfonso Morales will serve as police chief through January 2020. This is when former Police Chief Edward Flynn's term would have ended. Flynn retired in February and the commission then appointed Morales to serve as interim chief.